Understand how social media changes the rules of business. 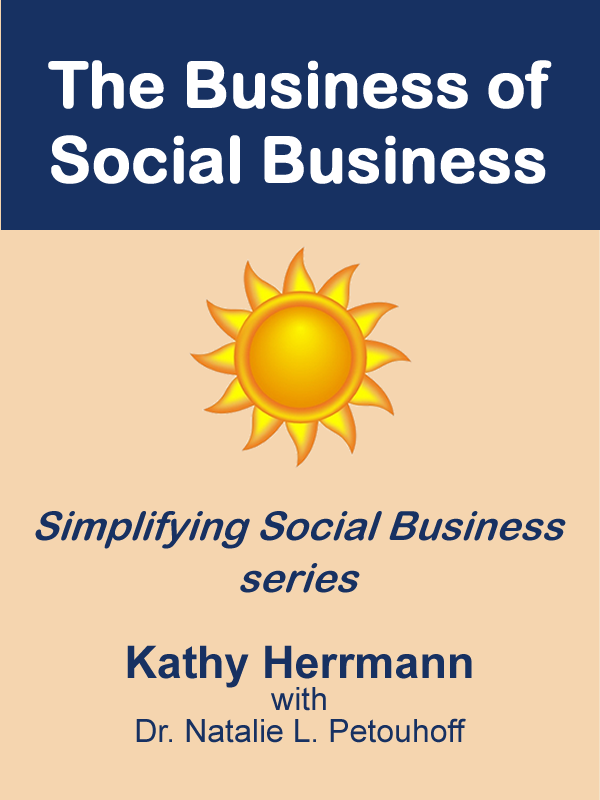 Step up with The Business of Social Business. The reality is there is no one way to implement social programs so any path your company takes should be thoughtfully undertaken – and should also be an outgrowth of your overall corporate strategy. Depending on where your company is in the social business continuum, implementing a social business initiative can require anywhere from modest to extensive retooling of your culture, work processes and supporting technology. Understand how social media impacts the traditional functional roles. Understand the impacts of the social business model. Design strategies (to meet objectives). Determine Key Performance Indicators (KPIs) to measure program results. Calculate Return on Investment (ROI) results. The insight will arm you so you can begin to build your own company-specific social business model, or innovate on what you’ve already started.